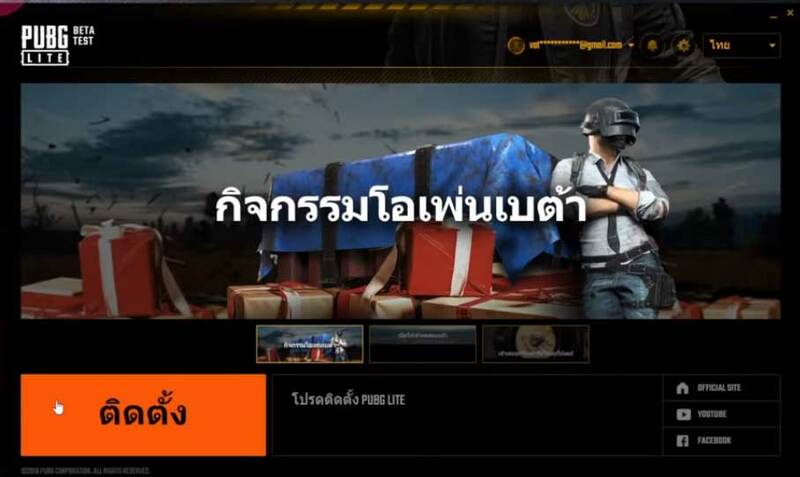 PUBG lite was earlier started as PUBG project Thai and it is only available for Thailand. It was in beta testing stage and was only available to few members. PUBG lite is now in public beta testing stage which means it is available to all the residence of Thailand. Recently they announced on their Facebook page that it will be available in four more south-asian countries which includes Indonesia, Malaysia, Philippines, and Singapore. Unfortunately, it would take few months to come of India, Pakistan and other neighboring countries. 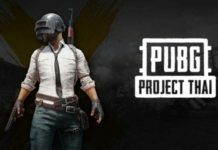 You can easily play PUBG PC lite by spoofing your location. You can do this using a VPN or a proxy server. First let’s check the minimum requirement to play PUBG lite on your computer. So the minimum requirement for PUBG lite is an Intel core i3 processor clocked at 2.GHz and the GPU of Intel HD graphics 4000 or higher. The game takes about 4 GB of space. This game can definitely run on a potato PC. Even tencent gaming buddy has higher requirement than this. So it would be impressive to see how this performs on the minimum requirements. Now the recommended requirements are Intel core i5 processor clocked at 2.8 GHz and a GPU of GTX 660 or AMD Radeon HD 7870. Now let’s see how you can download and play PUBG PC lite in your country. Visit the link and on the right hand side you can find an option to apply for an ID. It is recommended to use chrome browser as it will automatically translate the site to English language. Once you have registered for an account, you will receive an email confirmation. Click Ok to confirm your account. After it’s installed, launch it and select VPN Gate Public VPN Relay Servers. This will open a new window with list of VPN relay servers available. Once the server is connected, You have to change the timezone of your PC. Go to start and search for change time zone. You will find a settings to change the timezone. 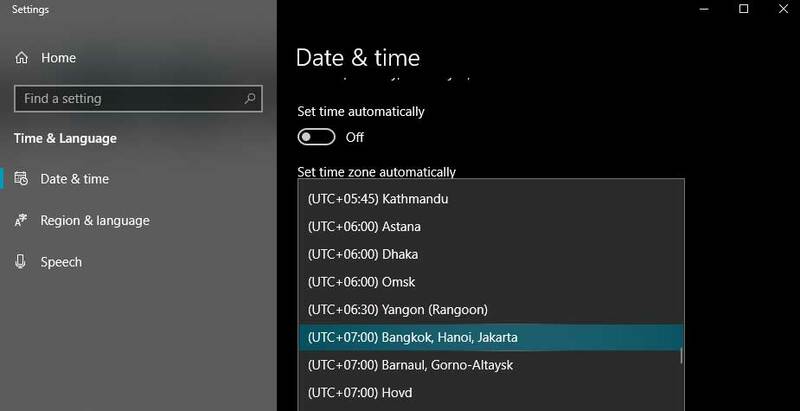 In the timezone section look for Bangkok, Hanoi, Jakarta timezone and select it. Now launch PUBG lite and sign in to your account. 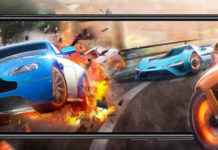 After signing in successfully you will get an option to download PUBG lite game. The game is around 2 GB, it may take some time depending on the VPN server speed. Once it’s downloaded you can play PUBG lite on your potato PC. 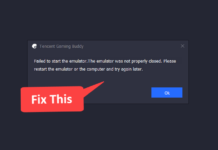 If you face “Servers are too busy” or any other error then exit the game and make sure to end the game process from task manager. Now in softether VPN connect to another Thailand based VPN server. The error should be fixed.